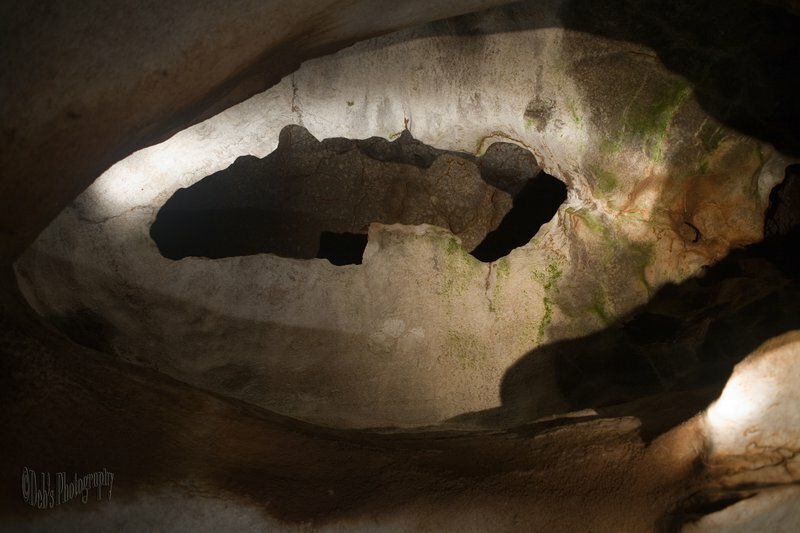 Join the fun for the annual National Cave and Karst Day. The National Caves Association and many of its member caves celebrate this day each year to increase the awareness of the roles both play in our lives and the environment. The National Cave and Karst Day activities at Alabaster Caverns State Park include reduced tour ticket prices as well as a coloring book for children of all ages. Contact the park for more information or to make a tour reservation for you and your family.